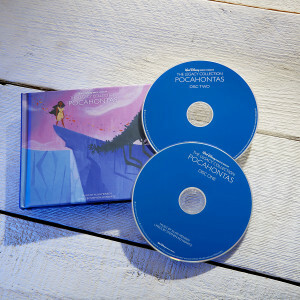 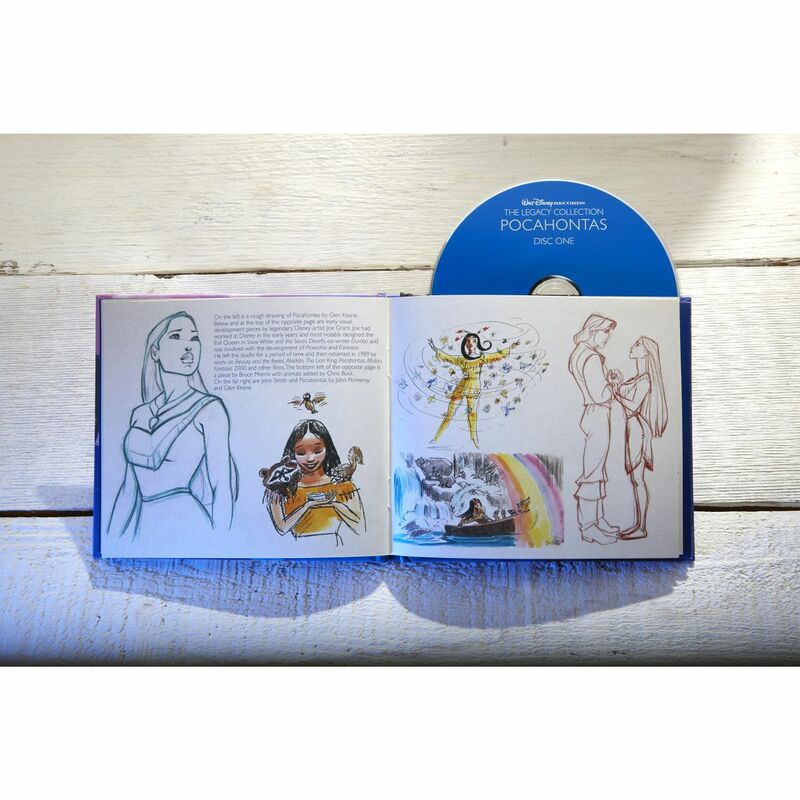 Walt Disney Records The Legacy Collection: Pocahontas celebrates the 20th Anniversary of the film. This 2-disc collectible edition includes: the Original soundtrack, songs and score cut from the film including Mel Gibson and Judy Kuhn's version of "If I Never Knew You," plus 3 demos. 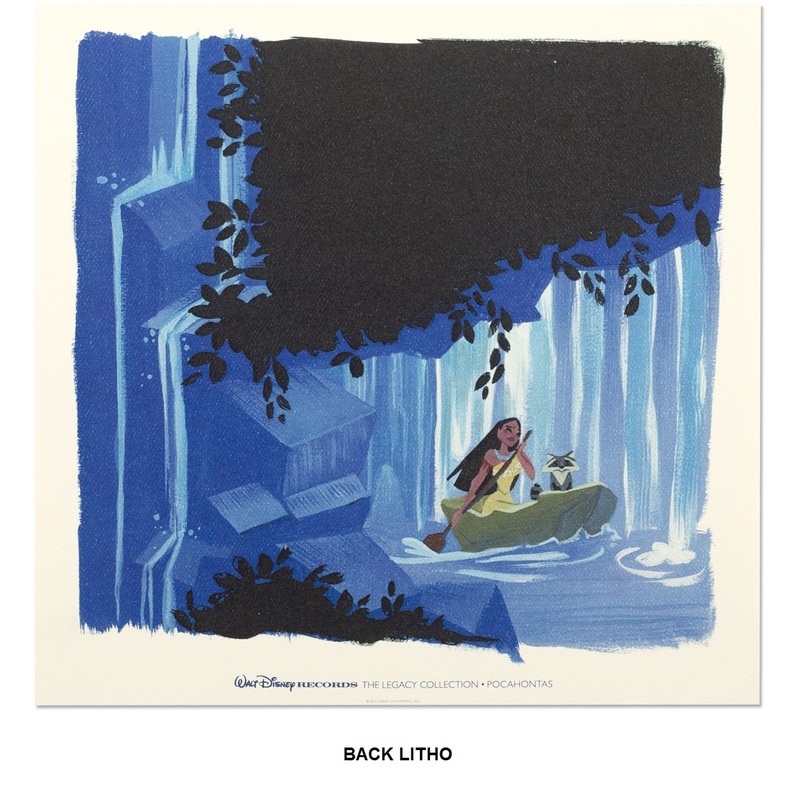 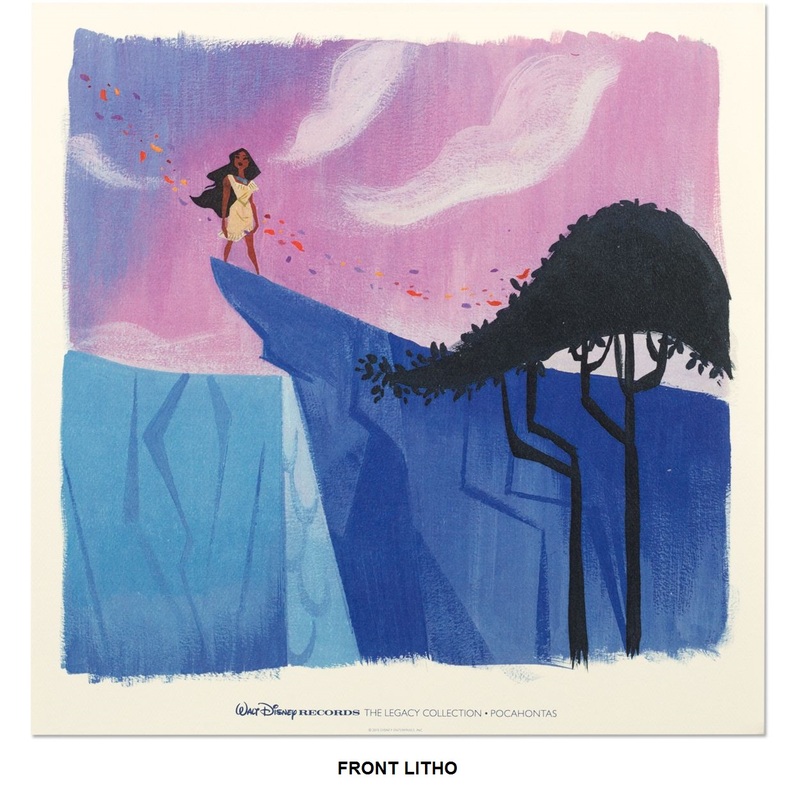 Also included are liner notes by Dave Bossert (Producer/Creative Director, Walt Disney Animation Studios), plus original concept art and a 20-page collectible booklet.